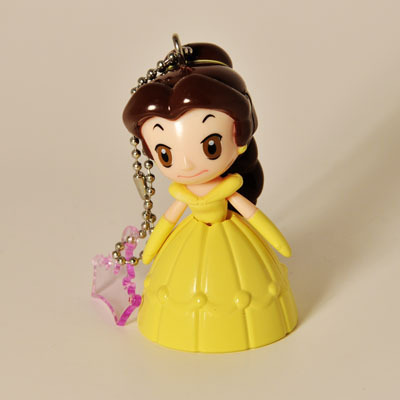 Tomy does it again with this beautiful collection of Disney Princess swinging figures featuring Cinderella, Snow White, Sleeping Beauty, Belle, Ariel, and Jasmine. 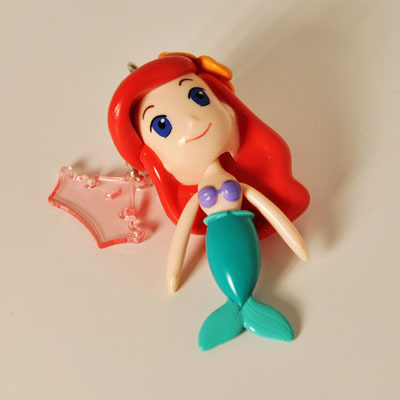 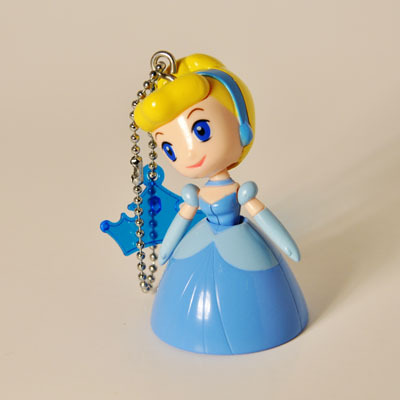 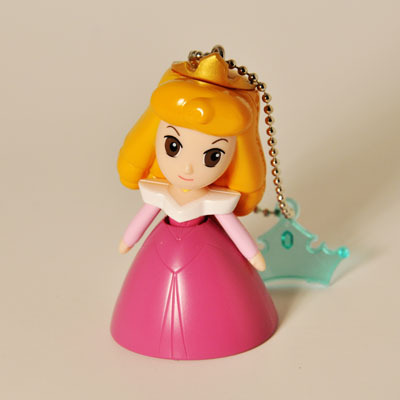 Each princess figure is vibrantly dressed in her timeless gown and is creatively designed to dangle from a ball chain. 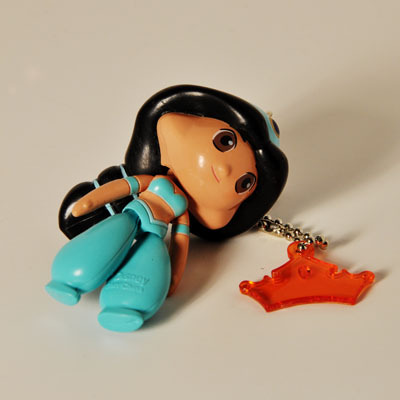 With a little imagination the possibilities for these are endless from backpack zippers to key chains to cell phone charms! 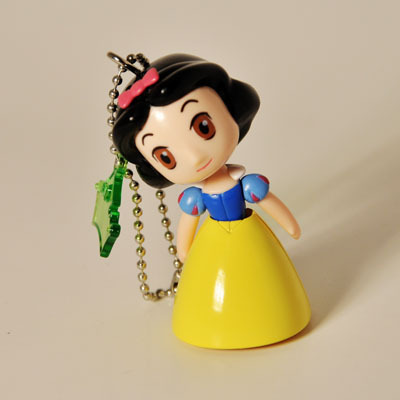 This is the perfect gift for any boy or girl who still believes in the magical world of Disney.